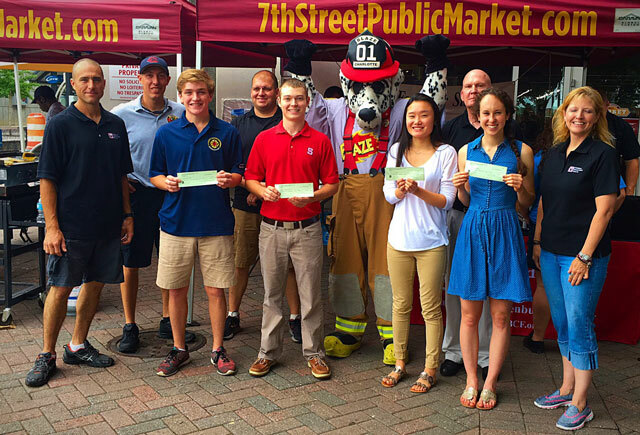 The Huntersville Fire Department receives funding from the Town of Huntersville as well as funding from a 'fire tax'. This fire tax is levied, by Mecklenburg County, on those residents who receive Fire and Emergency services from the Huntersville Fire Department but live outside of town, and within the unincorporated portion of Mecklenburg County. We DO NOT solicit by phone nor do we solicit door-to-door for donations. We also do not receive any funding from the Charlotte Firefighters Association. 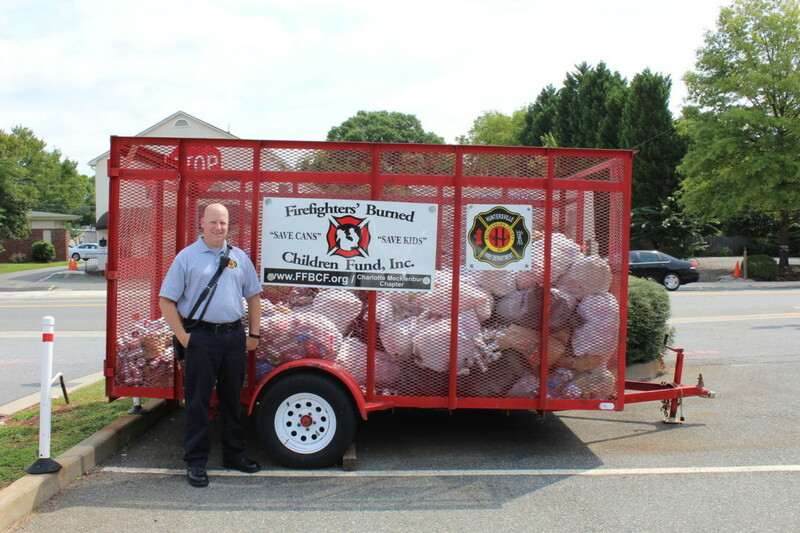 The Firefighters’ Burned Children Fund was organized in 1989 by firefighters concerned about children at the N.C. Jaycee Burn Center and other burn care facilities. More than 35% of all burn injuries and deaths are to children. Burns are the second leading cause of accidental death for children one to four years and the third leading cause of death for all those under age 19. Burn injuries are emotional as well as physical, requiring many adjustments for growing and maturing children. 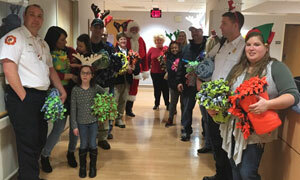 Firefighters purchase special items as requested by the staff of the burn care facilities. These are usually non-medical items that are not covered by insurance. This has included pediatric wheelchairs, exercise equipment, and a teddy bear or fire truck just to cheer up a child. The Huntersville Fire Department proudly supports the Fund. Each HFD station has an aluminum can trailer located in the parking lot. Aluminum can donations are collected and turned over for recycling with the proceeds going directly to the fund. The FFBC is also the charity of choice for the department and we encourage all residents to consider supporting this organization. To learn more about the Fund visit their WEB page or their Facebook page.